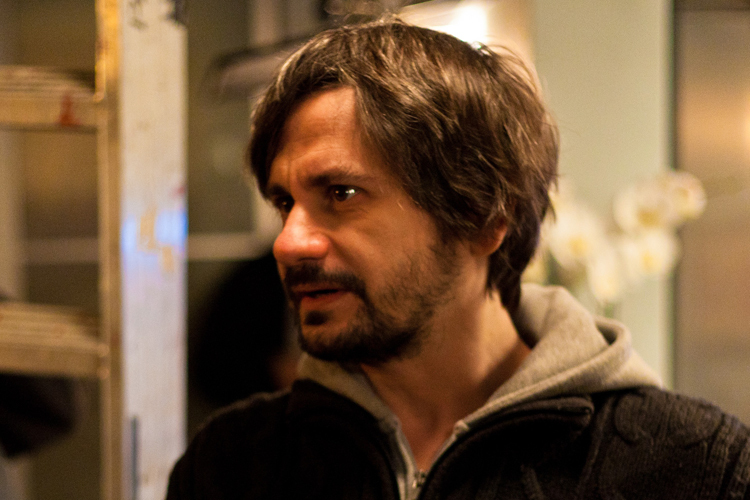 Adrian Sitaru is a director and writer born in 1971. His feature films were awarded prizes in a number of prestigious festivals: Domestic (2013), Best Intentions (Din dragoste cu cele mai bune intentii, 2011), Hooked (Pescuit sportiv, 2008), Illegitimate (Ilegitim, 2016), The Fixer (Fixeur, 2016). He is also the author of several short films: Waves (Valuri, 2007), The Cage (Colivia, 2009), Lord (2009), House Party (Chefu’, 2012), Art (2014).